Pooh and his friends play Pooh Sticks, and find Eeyore floating by beneath them. Keep it 100 … Acre Wood with this humorous take on a classic Winnie the Pooh story! Give your home a smackerel of cuteness. Sing along to a song as sweet as honey. 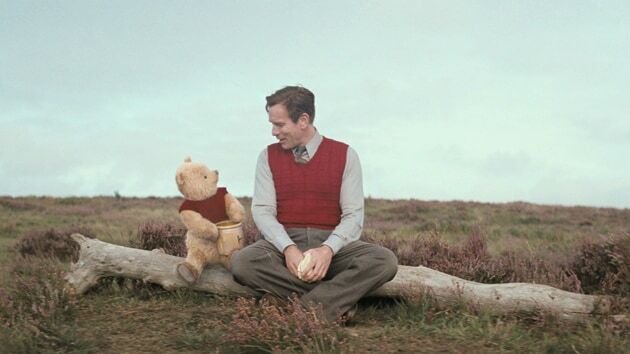 Celebrate the 90th anniversary of Winnie the Pooh's arrival in the Hundred Acre Wood. Watch artist Sandor Vamos create optical illusion drawing of Tigger! Learn how to make this Eeyore inspired craft in the latest Disney DIY. Winnie the Pooh Tsum Tsum treats are easy to make!